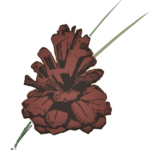 Welcome to Red Pine Realty, located in Grand Marais, Cook County, Minnesota. 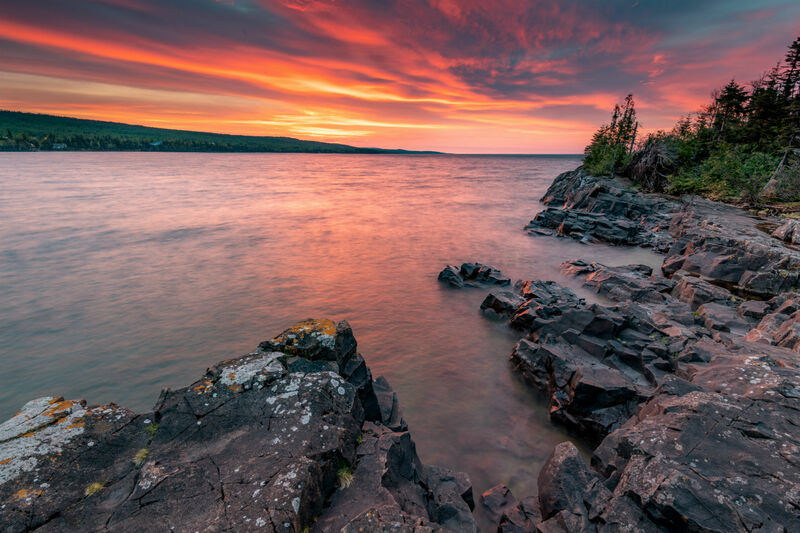 We specialize in real estate on the North Shore of Lake Superior, and lake properties adjoining the BWCA wilderness and Gunflint Trail. 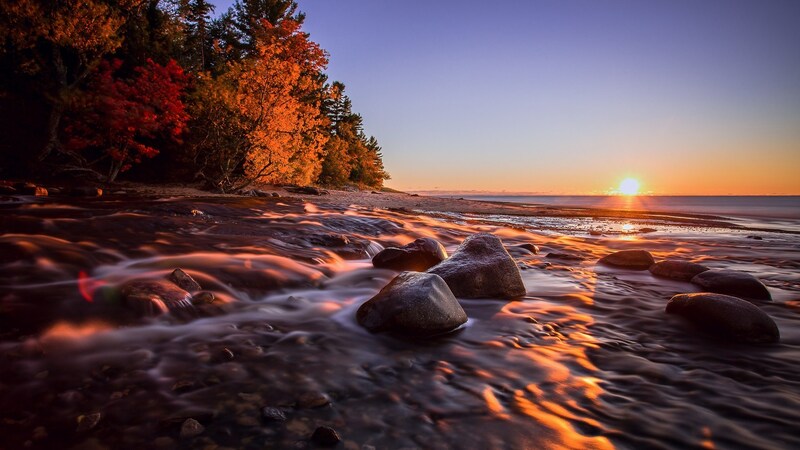 We also sell homes, cabins, lakeshore, land, acreage, and businesses from Silver Bay, Tofte, Lutsen, Hovland to Grand Portage and everything in between. 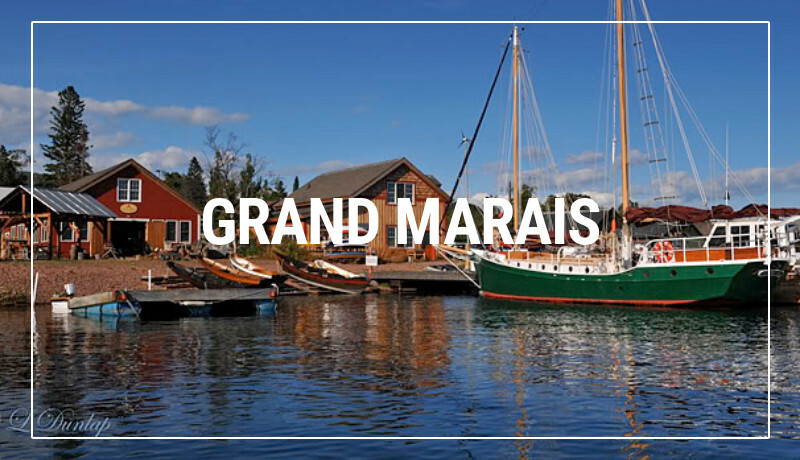 Situated in our wonderful harbor town of Grand Marais we can help you sell or purchase BWCAW and Superior National Forest area properties, and along the rugged Lake Superior coast. In addition, we can help you with properties in NW Ontario through associations with brokers there. We are your # 1 source for Northeastern Minnesota Homes, Land and Lakeshore. Best real estate company in the area! Great agents who will always go the extra mile for their clients.